Fully coated optics and BAK4 prisms glass for clear images. BAK4 prisms for bright light transmission. 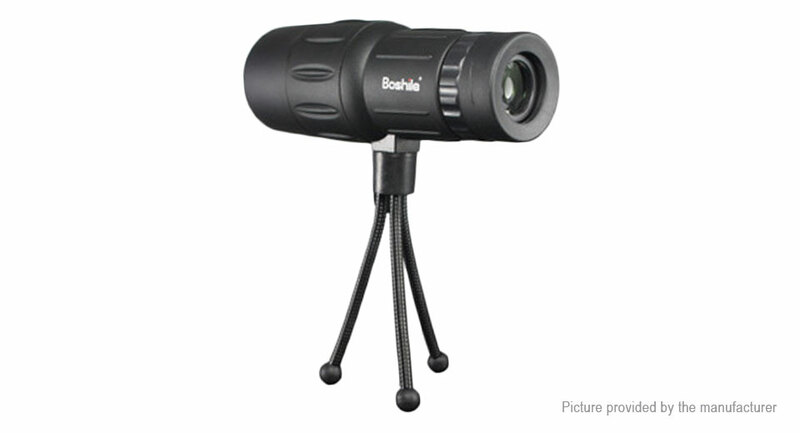 Optimum long eye relief, with night vision function, very convenient to use. Secured non-slip rubber housing for comfort grip and shock absorption. Come with carrying case, lens cloth, a lanyard.